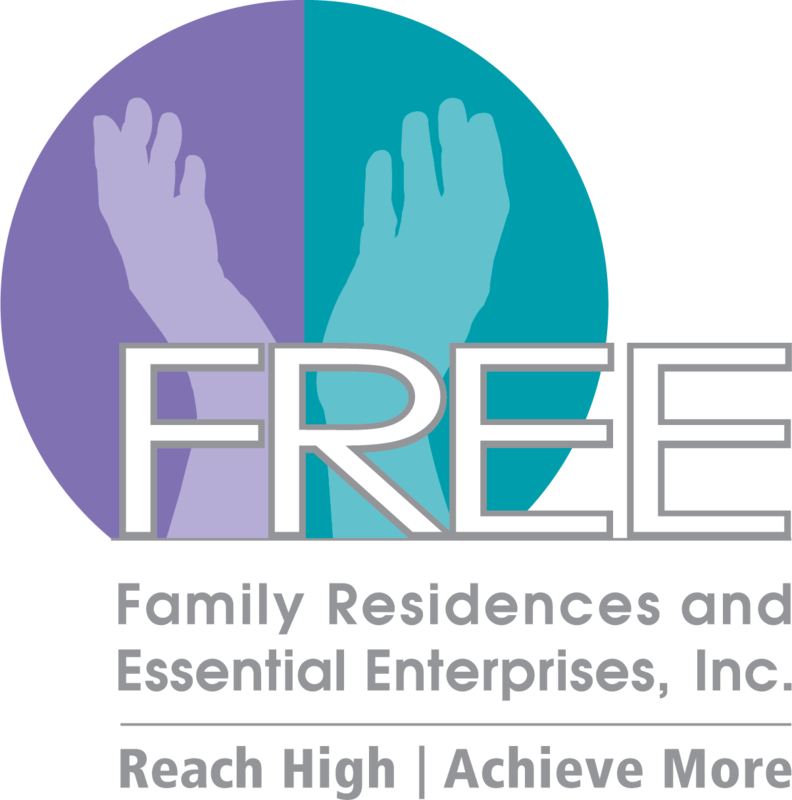 The March 17th episode of “Speaking FREE with Chris and Robert” focused on Direct Support Professionals Workforce Crisis. Robert S. Budd, CEO, FREE and Christopher D. Long, Ed.D, President, FREE moderate the monthly radio program. This episodes guests include: John Drexelius, Jr from Law Office of John Drexelius and bFair2DirectCare Consultant. Fred Catapano, Manager of Recruitment, FREE. John Best, Senior Vice President, Human Resources, FREE.